You all may know that Android phones are very much popular everywhere. As Android phones are popular of course there are lots of Android apps available around. And android phone is required to run those android application!!! But not any more you need not to have an Android phone to enjoy all of these beautiful android applications. 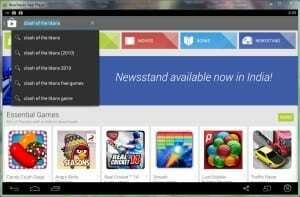 There are so many Android emulators out there in the market that will allow you to run android applications on top of any other Operating systems. 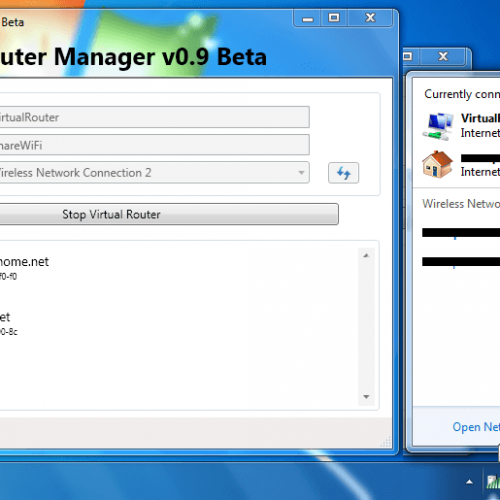 Emulators are applications for some platforms that will allow you to run Applications of other platforms. You can say that an emulator is a cross platform application. 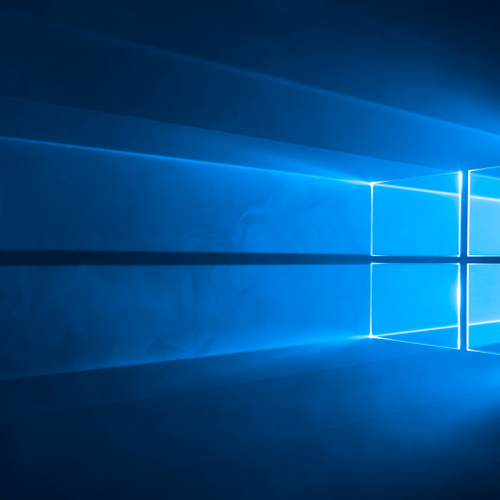 Here I will be taking the example of Blue Stack Android Emulator that runs on Windows OS platform and allows you to run Android applications. What all benefits you will get out of this Android emulator??? 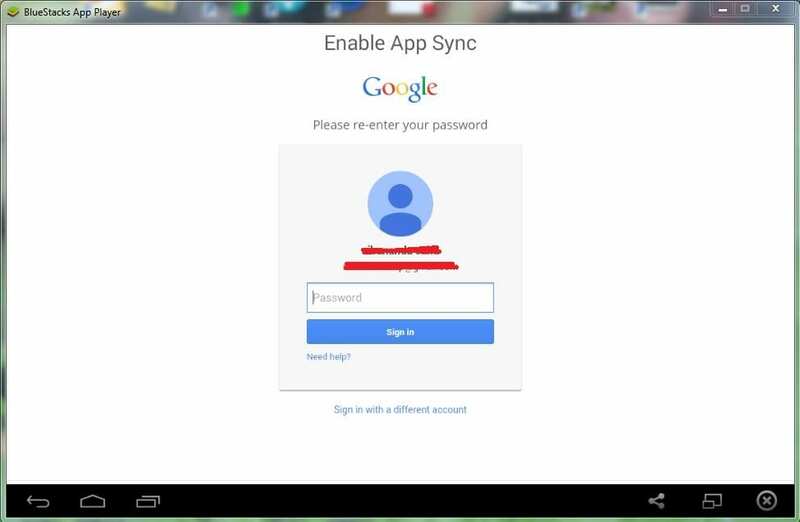 Lets say you don’t have an Android phone but you have a Windows PC and you want to play Android apps. Android Emulator is the solution. Say you are not allowed to use your phone or your parents have locked it. At times you need to contact your loved ones but you are not allowed to touch your phone. So, grab an Android Emulator and run your favourite social networking apps like facebook, whatsapp or hike messanger or just any other app and stay close to your loved ones. There are so many other use cases of the Android Emulators. 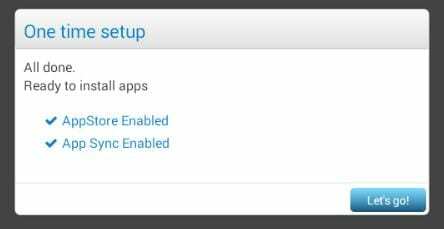 Let’s see how to setup the Android emulator and how to configure it. When download finished go and start the installation by double clicking on the executable file. 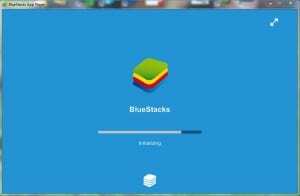 When the installation will be started at first the Blue Stack application will download some of it’s essential files over the internet. So you have to wait for a while till it finishes it’s job. Depending on your internet speed the wait time will vary accordingly. After that Blue Stack will initialize itself and then all DONE. You will be landed on a page of application list. 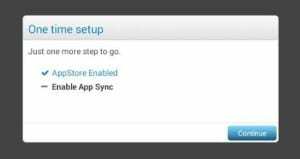 If you are asked about AppStore enable and Enable App Sync then just click on Continue. It will ask your gmail credentials to proceed. 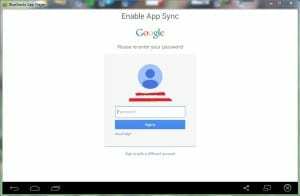 Provide the details for your gmail account. If you don’t have a gmail account then go and create one. When gmail login is done, click on Let’s go to get started. After that the Play Store will be opened automatically and you will have literally an Android system in front of you. You are ready to download almost every application. Watch the Blue Stack video right here. Cheers. Have fun and stay tuned to get more updates and more such guides.